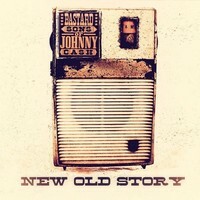 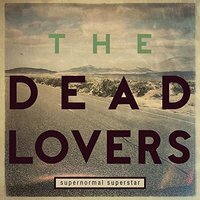 Seven original songs from this San Diego California based honky-tonk band - classic west coast style country with vocal harmonies, steady backbeat and a persistently twanging lead guitar, steeped in the classic honky-tonk of yesteryear. 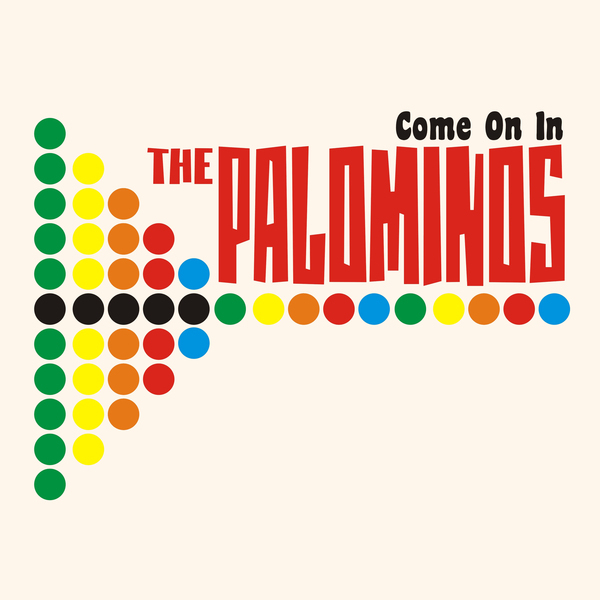 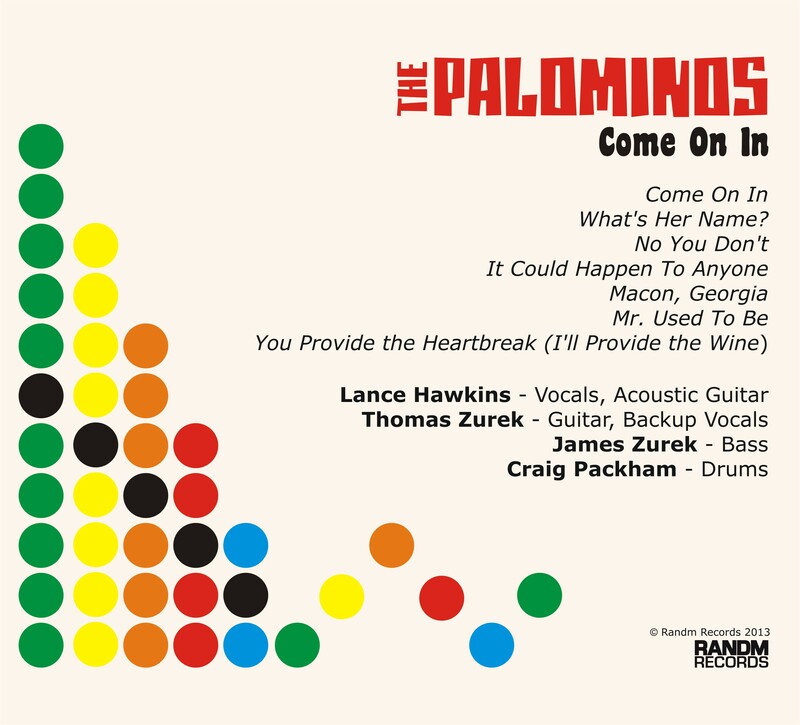 The Palominos’ newest album, Come On In, is the kind of straight up, no frills, vintage country that makes that after-work beer taste even sweeter. The simple verses and catchy choruses of Come On In satisfy a need for country music at its purest.